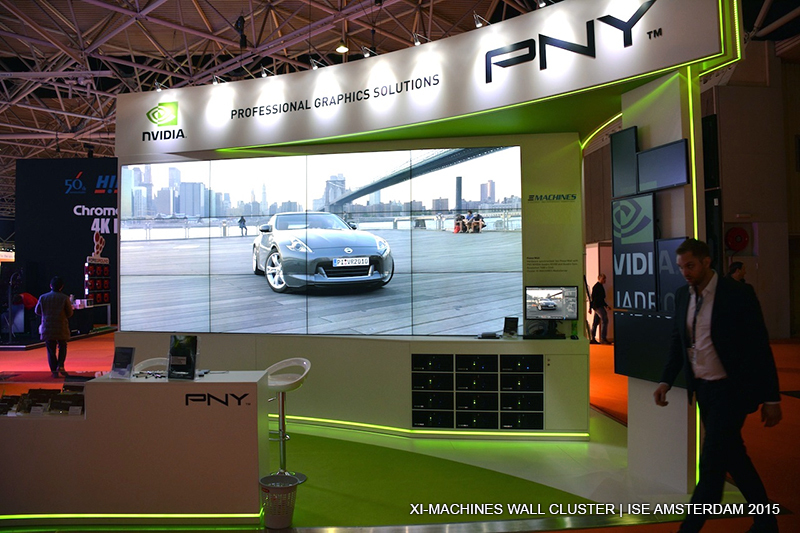 At PNY Technologies booth we demonstrated a rendering cluster based on Autodesk's VRED. 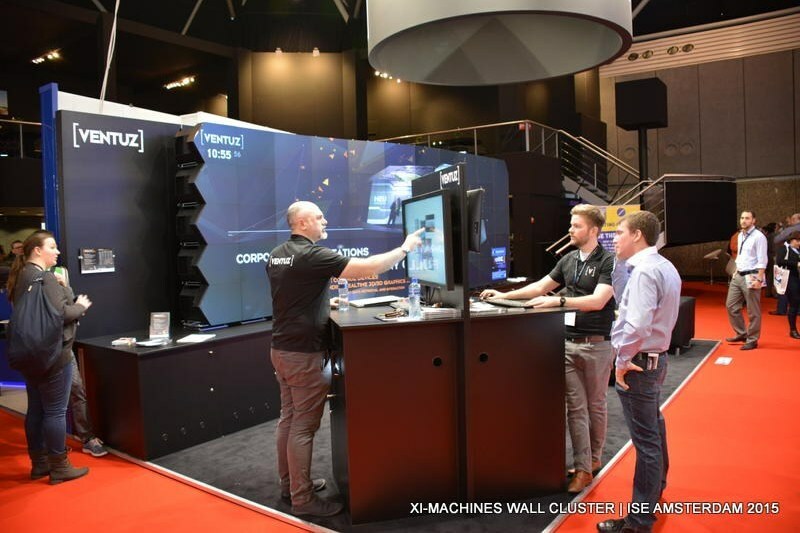 Numerous visitors where able to see the real-time rendering power of our clustered and synced media servers on a 4x3 powerwall with an impressive resolution of 7680x3240 pixels. Interactive movement with instant photorealistic rendering results - a new level of product visualization and virtual prototyping. 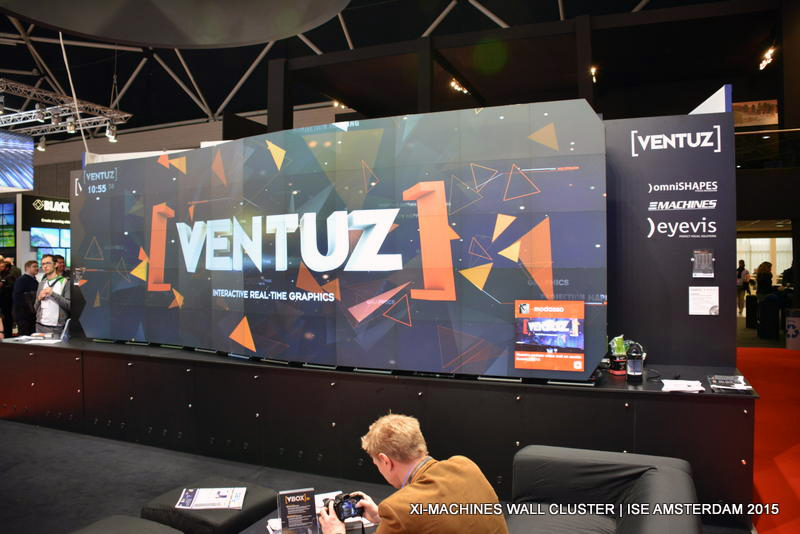 At Ventuz booth we introduced the new generation of our rock-solid VBOX real-time workstation. VBOX generation 3.0 – the official Ventuz hardware platform, focuses on higher computing and rendering speed thanks to Intel's new Xeon v3 CPU family, high-performance DDR4 ECC RAM and latest generation High-End workstation graphics accelerators. 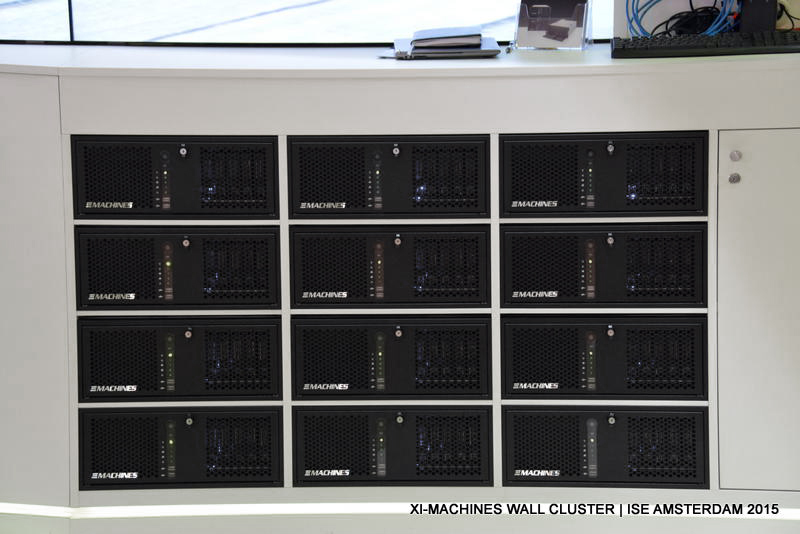 Remote management features at hardware level have been added to simplify the remote management process (including power control and health monitoring).